27 Club The 27 Club is a group of real-life famous musicians like Jimmy Hendrix, Amy Winehouse, Kurt Cobain who have died tragically at the age of 27. You are playing a famous rock star who will turn 27 soon, and an unexplained mystery has occurred in your dressing room. 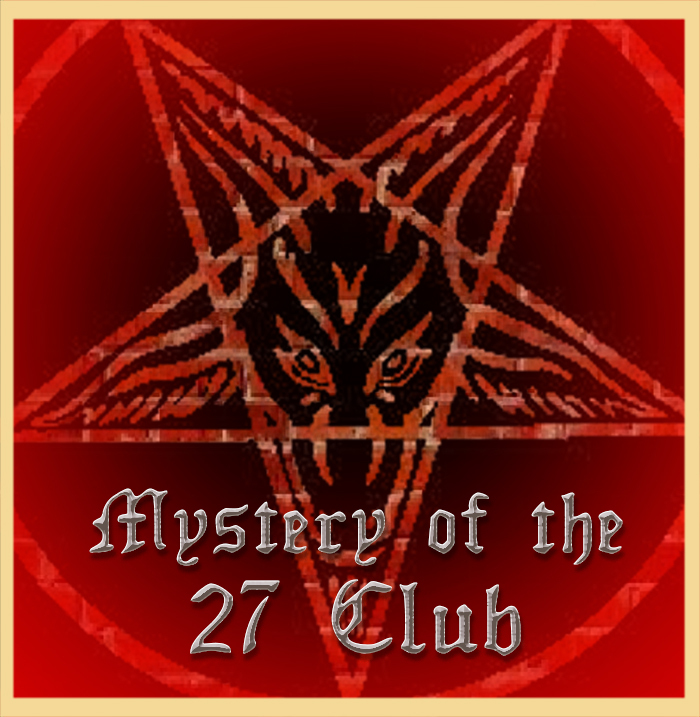 With 60 minutes to midnight, can you solve it or be the next addition to the 27 Club? 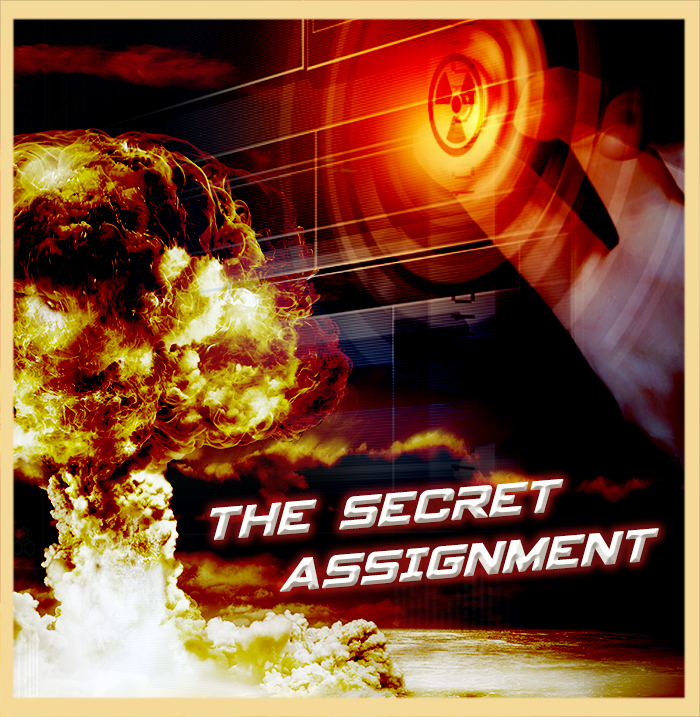 The Secret Assignment A powerful Chinese entity called the Chen Corporation has stolen top secret nuclear launch codes from the government and plan to start an all out nuclear war in 60 minutes. Your mission as secret agents are to infiltrate Master Chen’s office, find the secret command centre and stop the nuclear launch before it is too late! 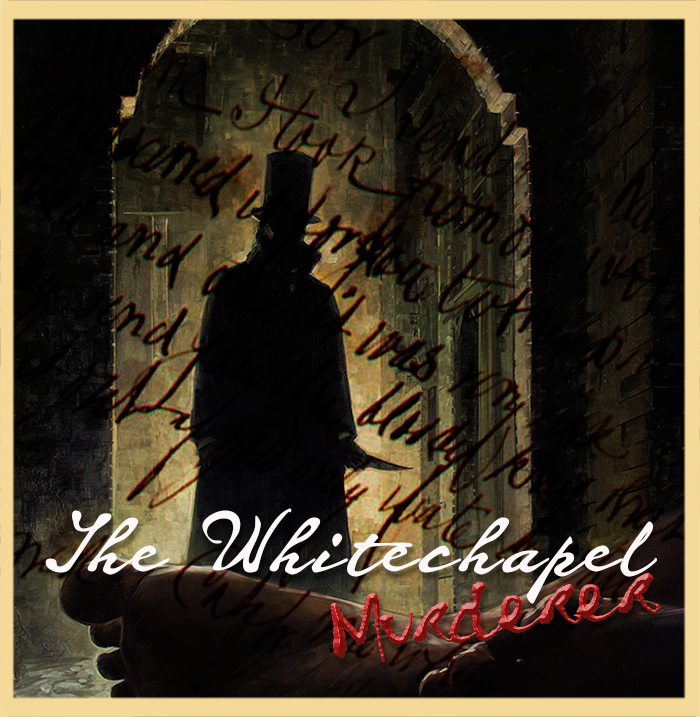 the whitechapel murderer The year is 1888. You and your friends are famous London detectives who have been tasked with investigating the mysterious killings of the most dangerous and wanted serial killer in history. You have found what you believe to be the secret den of Jack the Ripper, and have 60 minutes to sneak inside to confirm his true identity before he returns and makes you his next victim! BOOK ONLINE on our secure system with VISA, MasterCard or PayPal. Select your game or check all games together by clicking the appropriate button. You have the room all to yourselves! 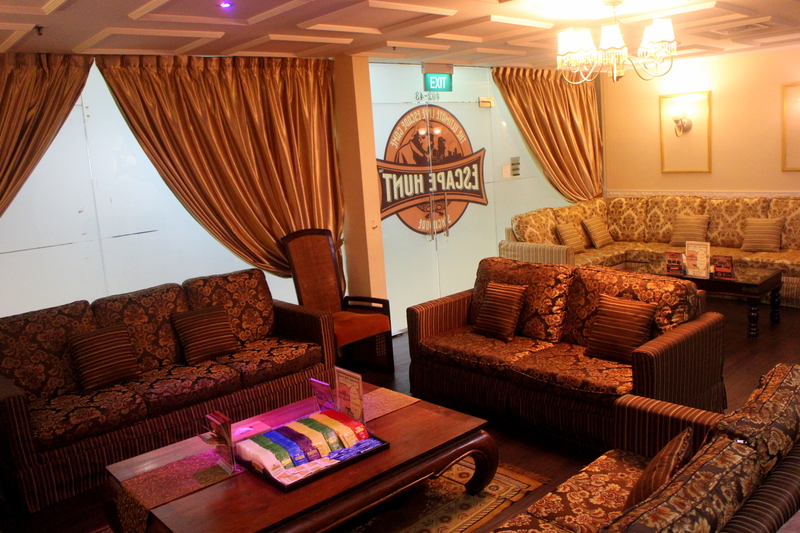 “The Escape Hunt Experience is a fantastic global entertainmentfranchiseoffering unique “escape the room” adventures to the public and corporate clients all over the world. 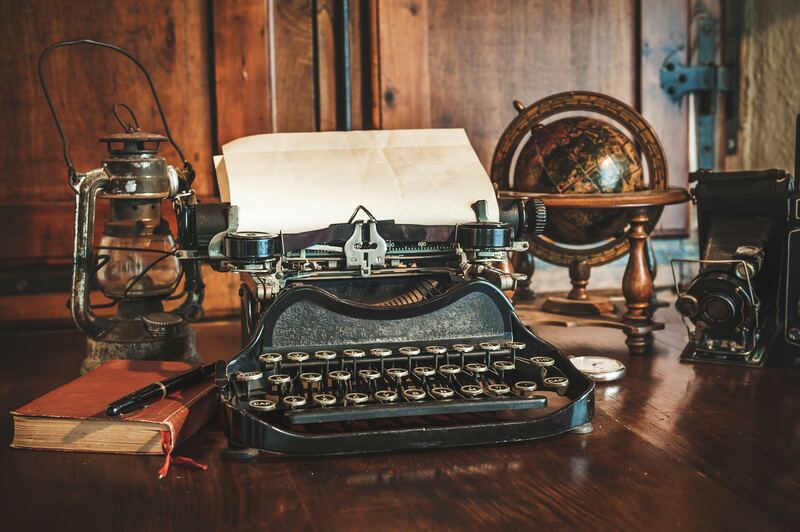 We have branches everywhere from Cleveland to Singapore, Perth to Barcelona and we are the acknowledged global leaders in this fast growing entertainment industry.